Ten million people, who suffer with fibromyalgia believe that there is no cure for it. And they might have to suffer for the rest of their lives. As there is no cure, so they just have to simply accept to live with FMS. Well, my comment to this is “Non-sense.” No physician has a right to overlook the patient’s right to take help from, “peer-reviewed” proven treatments. Now you might think of any promising magical herb for rescue. Well, no. I am talking about acceptable documented; results-oriented treatments that will reverse your ordeal for sure. Leave the backlash of your physician. If they can’t accept it. I won’t accept their ignorance from facts either. Now read, what I have to say next……. Don’t at all think. I’m putting down your family physician. After all medical schools are very tough, and they train the doctors to learn the basics of human diagnosis. But, by the time your physician get done with his/her medical school . Research advances by leaps and bounds. So how you expect your doctors to stay abreast with the latest scientific findings? Okay, so the family physician is left with two choices. 2) Or to depend on pharmaceutical rep endorsement of a products or tainted information. Now, do you know what they sell? Yes. Right. They sell DRUGS, AND MORE DRUGSSSSS. Okay, so getting me? My objective of this blog is to provide you with A-Z of information you require. 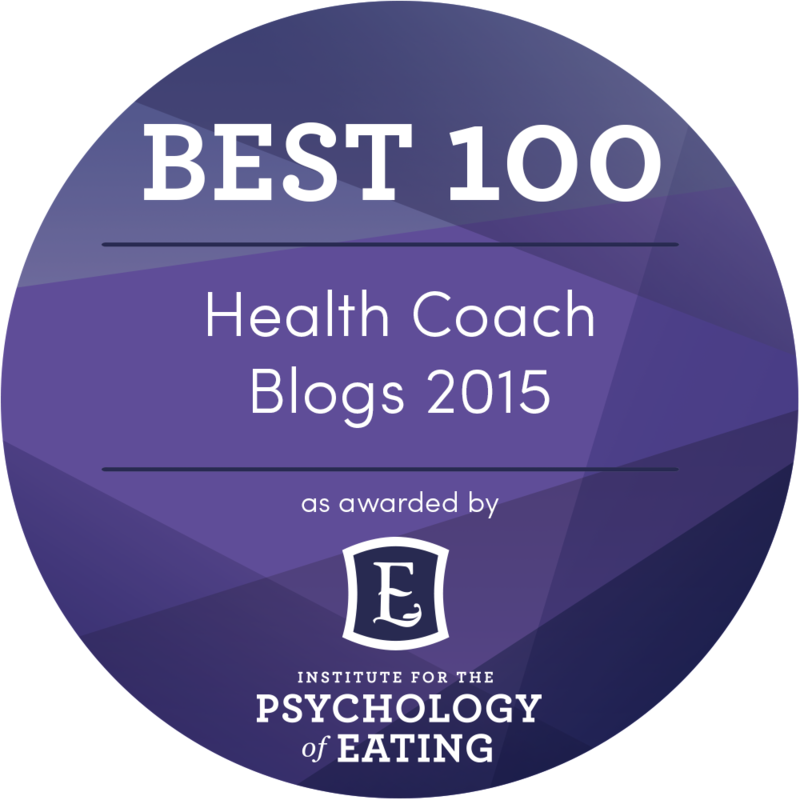 By the way my views, and blog has been awarded 40th rank in the health, and nutrition, health coaches blog 2015 of the World by the prestigious Institute for Psychology of Eating.” Making me the first South-Asian to get the honor. Thought as my readers you will be happy to know. As it is not just National recognition but International. So, coming back to basics of Fibromyalgia. (You can make a search in webmd.com, or Mayoclinic.com….they only say the same old story that DRUGS are THE ONLY CURE.). Do, you know they are making millions by marketing drugs by Big Pharma. And there are tiny miny reference to alternative treatment but NO FOCUS on the CAUSE OF DISEASE. Just Remember. I am NOT AGAINST MEDICATIONS IF THEY ADDRESS THE UNDERLYING PROBLEMS WHICH HAVE PUT YOU IN THE CURRENT DISEASE!!!! It is a rheumatic autoimmune syndrome; it leads to musculoskeletal pain, and wide range of consequent symptoms that leads to severe disability. 1) No ONE treatment for fibromyalgia. 2) Educate yourself no ABC miracle treatment but cause based approach to disease. 3) Treatment is done “patient-centered,” rather than “disease-centered.” One patient might have FMS due to bacterial infection in small intestine while the second patient might be sick due to thyroid problem. Now, can you see the nonsense of present treatment system???? Can same medication or supplement help all the patients, with different disease-causes???? Now, take an initiative, and learn the facts. And present to your doctor. If he refuse to accept the facts. Find a new doctor who is well-abreast with latest medical literature. 3) Comprehensive Thyroid Profile with thyroid antibodies. Not only TSH. I have seen people with normal TSH test having abnormal antibodies, and reverse T3. 5) Comprehensive Stool Exams for finding parasitic or fungal infection. You need THREE RANDOM STOOL SAMPLES NOT ONE for proper diagnostic investigation…. Do you know I have helped my one online client to cure , 75% symptoms; of parasitic and bacterial based FMS with simple anti-parasitic medications, and probiotics to appropriate re-inoculation of the gut wall. Now don’t go to your nearest health pharmacy and get the popular parasitic formulas. Self-medication is bad. As the cause of your suffering might be different then my client mentioned in this blog. I don’t play Russian Roulette with my readers, and clients. Get yourself educated, and feel free to get your physician mail me on bssfls@gmail.com. I will be happy to assist him/her about the causes of fibromyalgia. So, he/she can provide you better diagnostic treatment. I being a functional medicine expert, am not talking miracles they are based on SCIENTIFIC RESEARCHES!!! Ask your physician to read the references I’m adding below. No physician in his/her right mind will deny these records. And they will learn different approach to the health and disease. Lastly, these causes are few. As people differ so their causes of disease also differ. So, now, look at some of the references below! I can give you more if you request. Magana-Aquino M , and Abud-Mendoza C ; thyroid and FMS. Vol. 40, #9, September 1997. Ferraccioli G, et al. Somatomedin C levels stress and hormone connection. Relevance for fibromyalgia. J Rheumatol. Jul1994;21(7):1332-4.